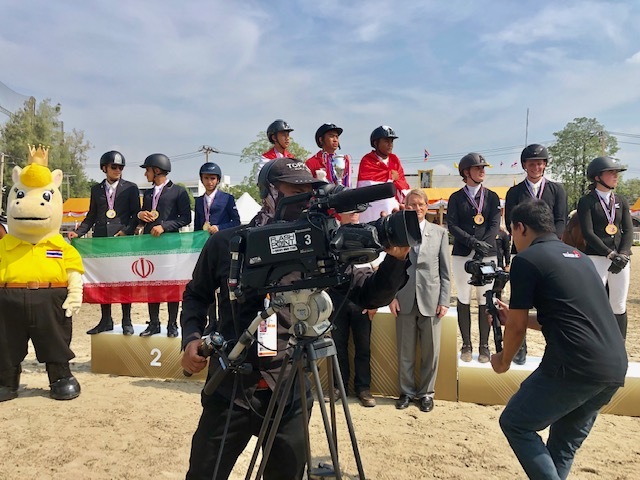 The New Zealand Junior Rider team have finished on the podium at the in the CSIJ-B event at the Princess Cup at the Royal Horse Guard, Bangkok, Thailand. 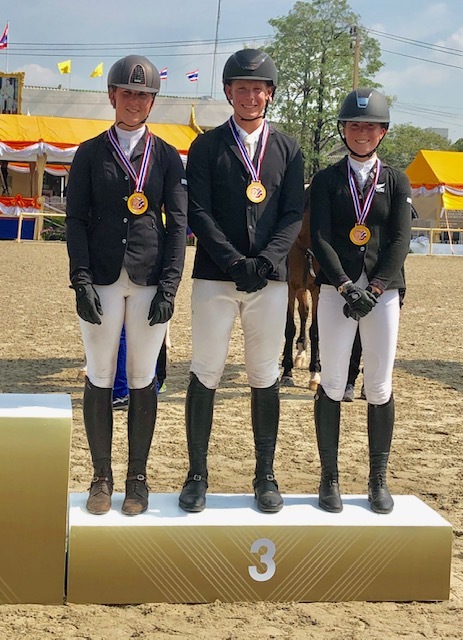 Sarah West, Sophie Townsend, and Ike Baker finished on 5 faults earning them bronze. 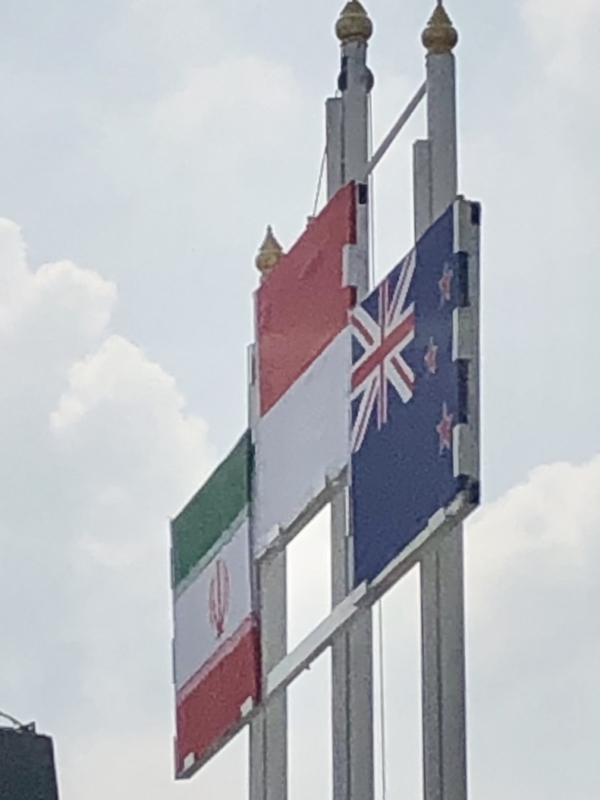 Gold went to Indonesia with three clear rounds, and silver went to Iran with 4 faults. Chef d’Equipe Penny Stevenson said it was a super day! The individual competition is tomorrow, with only the top rider from each team going through. Sarah will be the New Zealand rider having had the faster round of the two clears.